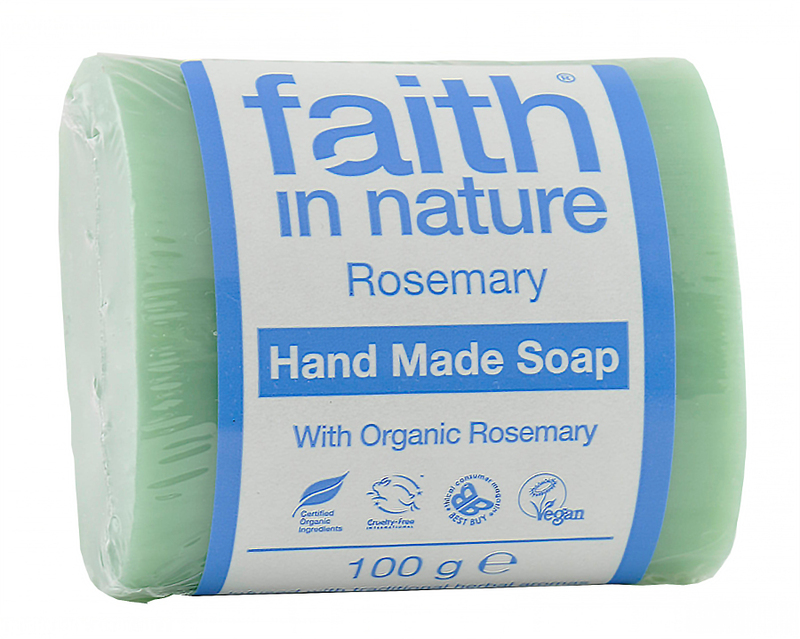 The Faith in Nature Rosemary Soap - 100g product ethics are indicated below. To learn more about these product ethics and to see related products, follow the links below. Lovely fragrance. Lathers well & does not go mushy in the soap dish! 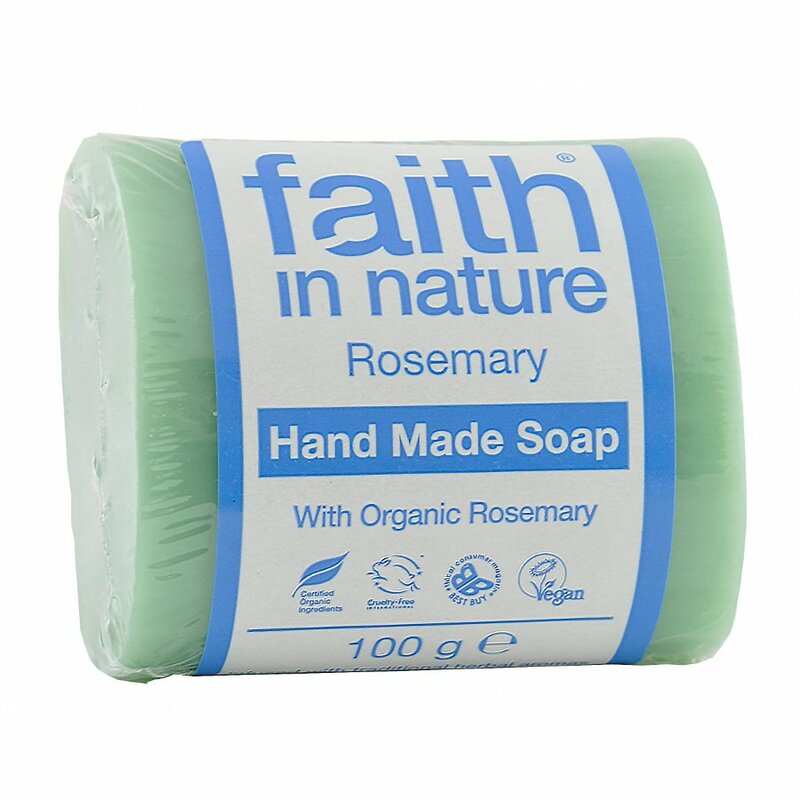 There are currently no questions to display about Faith in Nature Rosemary Soap - 100g.